Conduct experiments to see which balls bounce higher. Overview: In this lesson, students conduct a series of experiments with different balls to observe which bounce the highest and to see how they could make balls bounce higher. Explain how to conduct an experiment and describe the steps involved. Compare and contrast different objects. Use a chart to record results. Discuss findings from an experiment. Exploration and Investigation: We obtain information and learn about the world through exploring objects and investigating how things work. Conducting scientific investigations, engaging in hands-on experiences, and asking open-ended questions can foster greater conceptual understanding of our world. Explore new things as a way to broaden one’s understanding of the world. Use prior knowledge and experiences to develop specific questions that will lead to information, solutions, and answers. Form theories/hypotheses/predictions to explain how and why things happen. Design and carry out simple cooperative investigations that apply learning from past experiences and support new discoveries. Discuss the findings of investigations. Observation: Looking carefully is one way to learn about things around us. Take note of a variety of properties and describe as accurately as possible (e.g., number, shape, size, length, color, texture, weight, motion, temperature, other physical characteristics, etc.). Make comparisons to identify similarities and/or differences. Inspect/investigate in detail in order to sort, group, classify, or sequence according to size or other characteristics. Develop questions and predictions based on observations. Communicate findings verbally or by using pictures, graphs, charts, and/or representations. Experimentation: Sometimes more can be learned by actually doing something to things and taking note of what happened. We use scientific testing and experimentation to seek reasons and evidence in an attempt to prove or disprove our ideas and hypotheses, to discover new information, and to draw conclusions. Form hypotheses/make predictions using prior knowledge and past experiences. Perform tests and observe any new findings. 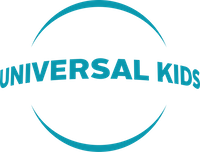 Collect data: e.g., ask questions, make observations, perform simple measurements using standard and/or non-standard units of measure, make estimations, etc. Organize data: e.g., log info in notebook, create a chart, etc. Analyze data: e.g., compare, contrast, sort, classify, etc. Describe things as accurately as possible in terms of their number, shape, texture, size, weight, color, motion, etc. Draw conclusions/discover new information; compare conclusions to original hypotheses. Communicate findings using pictures, graphs, charts, representations, and/or words. Model safe behaviors while experimenting. one large ball (such as a basketball), one small ball (like a superball) and one other ball. three additional balls (of different texture and size). Some suggestions: a tennis ball, ping pong ball, Nerf ball etc. Gather all the materials in the materials list. 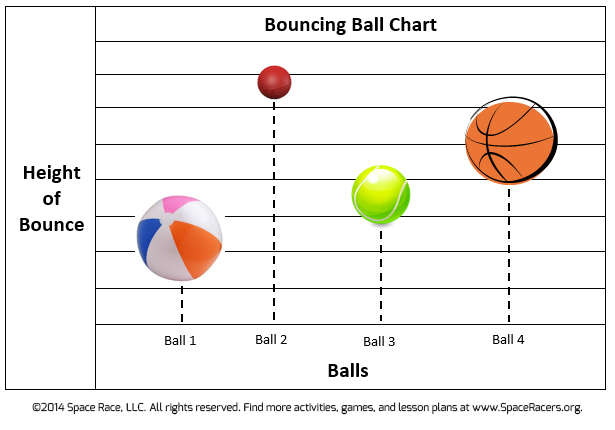 Review the “Bouncing Ball Chart” for an example of how to chart the results in Activity 2. Hold up a big ball and a small ball. Ask your students to describe the two balls. Ask them what the two balls have in common (they are both round, they are both balls, etc.). Ask them to describe differences between the two balls (one is bigger- one is smaller, color, texture, etc.). Ask your students which ball they think weighs more. Ask students to explain why they came to that conclusion. Put each ball on the scale, one at a time. Write down the weight of each. Compare the weight of each ball. Discuss whether their predictions were correct. Have them weigh the balls to confirm their predictions. Take the three balls from Activity 1 and add three more balls. Lay them all out on the floor. Ask students to predict which ones would bounce the highest. Ask for volunteers to each hold one of the balls. Ask for a few students to be judges. Now ask the volunteers to bounce the balls, starting at the same time. After the volunteers have bounced the balls, ask the judges to select which one bounced the highest. If the judges aren’t sure, have the volunteers bounce the balls again and then ask the judges to decide which bounced the highest. Ask students to discuss what could cause the balls to bounce at different heights. Explain that in addition to the texture, size, shape, weight, etc. of the ball, the person bouncing the ball could affect how high it goes. Ask for a volunteer to bounce each ball, one at a time, and have the other students judge which ball bounced highest. Tip: To determine which ball bounces the highest, have one student hold a piece of string, yarn or ribbon (about 3-4 feet long) on one end and have another student hold the other end, making sure to pull the string tightly, so that it forms a straight line between the two students. Ask the students to hold the string at a low height (about 1 ½ feet off the ground). Bounce several of the balls, one at a time. The balls that do not bounce higher than that string should then be eliminated from the competition. Have the students raise the string up a little higher and conduct the experiment with the remaining balls. Any balls that do not make it over that height are eliminated. Give students paper and crayons. Ask students to draw pictures of the balls that you just tested. If there is disagreement about where to place the balls on the chart, redo the experiment to see which ball bounces the highest. Divide your students into groups of 4-5 students each. Give each group a ball. (Each group could have a similar ball or each have different types of balls.) Ask students to experiment with ways to increase the bounce of their balls. Then have students present their findings to the class, showing how to make their balls bounce as high as possible. 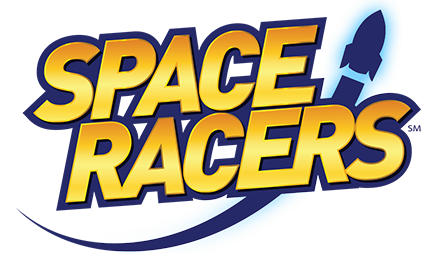 View the Space RacersTM The Hawk Factor episode. Ask your students, which fuel made Hawk and Raven go faster (the red fuel). Lead a discussion about the experiments you conducted today. Ask students to discuss some of the things that they learned through the process. Ask students to describe their favorite part of the experiments with the balls.